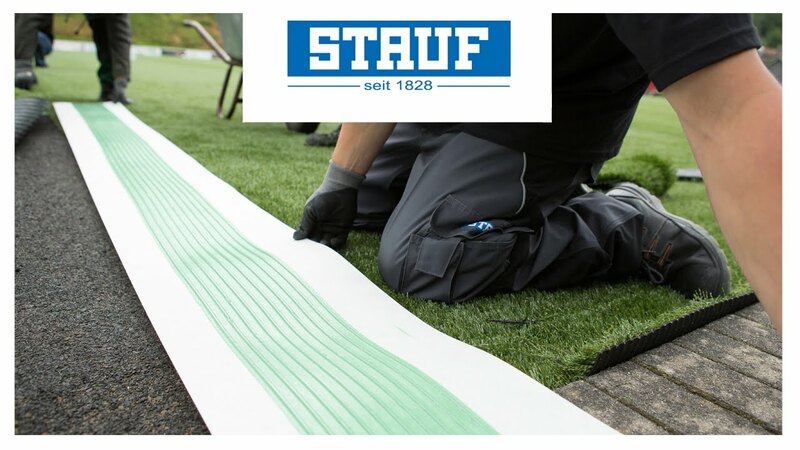 STAUF work clothing ensures that you are well equipped - especially for working on floors. Laying and bonding is easier on your knees thanks to our foam rubber knee pads. Our breathable fabric jackets offer plenty of pockets for your tools and materials in any weather.